So I’m about a month into the no sugar thing. How’s it going you might ask….well today instead of ordering white chicken with my rice bowl I told the lady taking my order that I wanted white chocolate….oops. And the other day when Clint came home from the store I asked him what sweet things he had bought….and he said “nothing…because you gave up sugar remember?” Oh I remembered but I was hoping he forgot. He didn’t. Really its going ok. I’m not 100% and I’ve had a little sugar a couple of times but I’ve cut way down. And I feel better. Most of the time….except when I really want chocolate. And then not so much. So in other words I’m still human. Running is going pretty well. I know I probably won’t meet my goal of 1000 miles this year, but I’m slowly making a dent in it and getting my miles up for my race. Balancing life with 5 kids, work, sleep, running, and laundry (yes as a family of 7 laundry gets its own category) I do what I can. I need to run, I function better and am happier if I can get a run in most days. 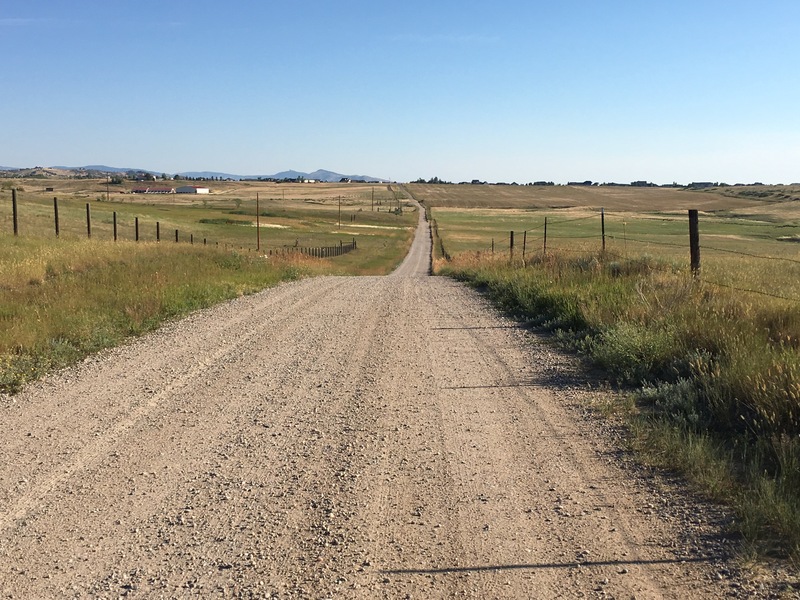 Working on getting hill runs in because those are always fun (not really…) and trying to find ways to get a little more altitude in but doing what I can and knowing that September is fast approaching.